The autumn may seem to be a long way away, but it’s never too early to think ahead. Mark your calendars! 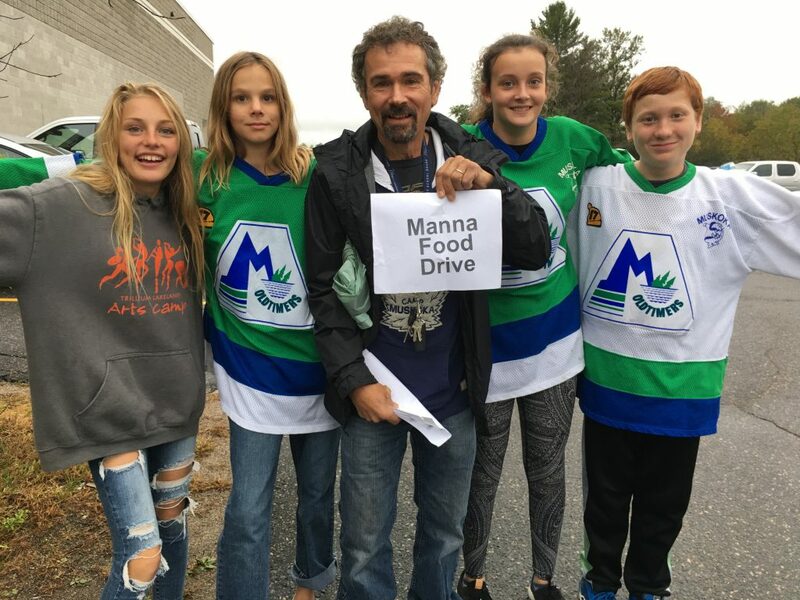 The 2019 Muskoka Oldtimers Fall Food Drive will be taking place on Tuesday October 1st. Interested in potentially volunteering? Please send us a quick note and we’ll put you on our list. Don’t worry! If something comes up in the meantime, you can let us know when we contact you closer to the date to confirm. Volunteers Kismet, Acacia, Jim, Hannah and Ben. Ready to go! Email us at: info@mannafoodbank.ca. Please put “Food Drive Volunteer List” in the subject line.